In the aftermath of nervewracking fires, it was a fairly quiet week for life sciences news in San Diego. In the Bay Area, venture dollars flowed and a public-market hopeful emerged as the IPO machine creaked back to life. Here’s our weekly roundup. —Nurix of San Francisco unveiled Thursday a $25 million Series B round from Third Rock Ventures and The Column Group to advance its drug discovery work in the emerging field of protein homeostasis. The cash comes on top of the $6 million seed funding the same two venture firms provided in 2012. Nurix is building upon work from three Bay Area academics and wants to develop small-molecule drugs that either speed up or slow down the process that marks proteins for degradation within the cell, witih implications for treating cancer and potentially autoimmune disease. —San Diego’s Ligand Pharmaceuticals (NASDAQ: LGND) said it has licensed five drug development programs to Viking Therapeutics, a small San Diego clinical-stage biopharmaceutical developing new treatments for metabolic and endocrine disorders. Ligand said it also extended a $2.5 million loan to Viking that can later be converted into an equity stake. The agreement includes an oral drug candidate in mid-stage clinical trials for treating type 2 diabetes, which Viking has designated as its lead drug candidate. The news is the latest chapter in a long turnaround story for Ligand. —In San Francisco, Mango Health announced a $5.25 million Series A funding led by Kleiner, Perkins, Caufield & Byers and will use the proceeds for a variety of purposes. The mobile health startup, whose app aims to patients stick to their drug regimens, was part of the Rock Health incubator in early 2013. KPCB’s Beth Seidenberg joined the Mango board. —In a week when several biotechs jumped back into the IPO queue, Fremont, CA-based Ardelyx announced Monday its intent to go public, more than six weeks after it first filed its paperwork confidentially. No terms were disclosed. Ardelyx raised $30 million in a 2011 Series B round to further develop its lead candidate in two indications, irritable bowel syndrome and high blood pressure. That drug is now partnered with AstraZeneca, which just paid Ardelyx a $25 million milestone triggered by the kickoff of a Phase 2b trial in hyperphosphatemia in patients with end-stage kidney disease. 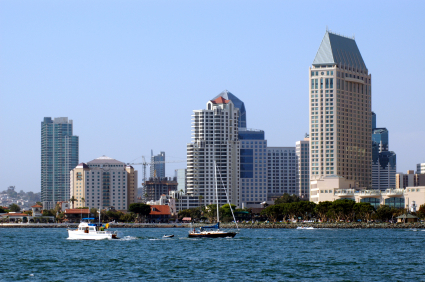 —Three startup companies were recognized for their innovations in connected health technologies last week during the Wireless-Life Science Alliance’s 9th Convergence Summit in downtown San Diego. The iAwards for Connected Health were chosen in three categories from 12 finalists that made presentations during the two-day digital health conference. Providence, RI-based ShapeUp was honored for best consumer engagement; San Antonio, TX-based AirStrip Technologies was selected for its operational effectiveness; and Advanced ICU Care of St. Louis, MO, was chosen for its clinical effectiveness. —Biosimilar developer Coherus BioSciences of Redwood, City, CA raised $55 million in a Series C funding from KKR, Venrock, RA Capital Management, and others. The firm is making copycat biologics and using larger partners to market them across the globe. 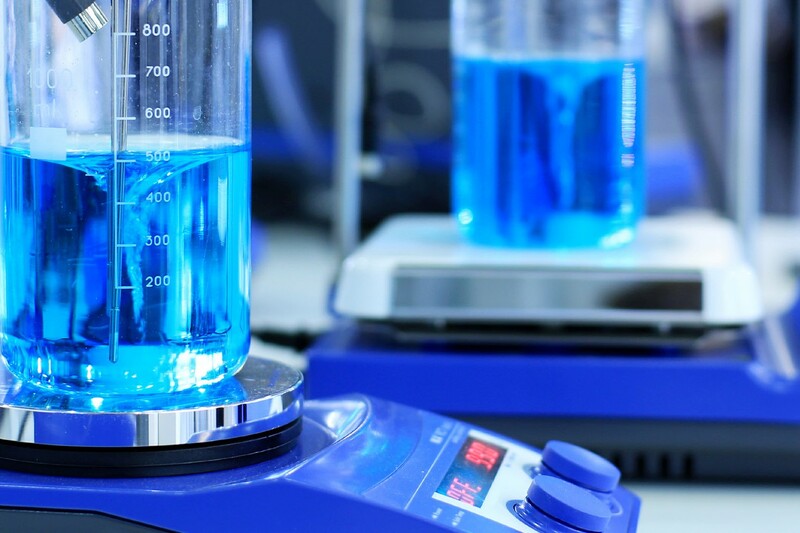 It currently has partnerships with Daiichi Sankyo and Baxter to make and distribute biosimilar versions of etanercept (Enbrel) and rituximab (Rituxan). With large crossover investors now on board, Coherus could be heading toward an IPO. —Bruce Bigelow contributed to this roundup.